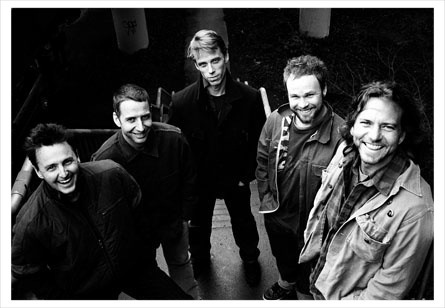 PEARL JAM IS FINALLY BACK IN THE STUDIO WORKING ON THEIR LATEST ALBUM! So today’s life lesson for me is to focus on what is truly important and let everything else take care of itself. 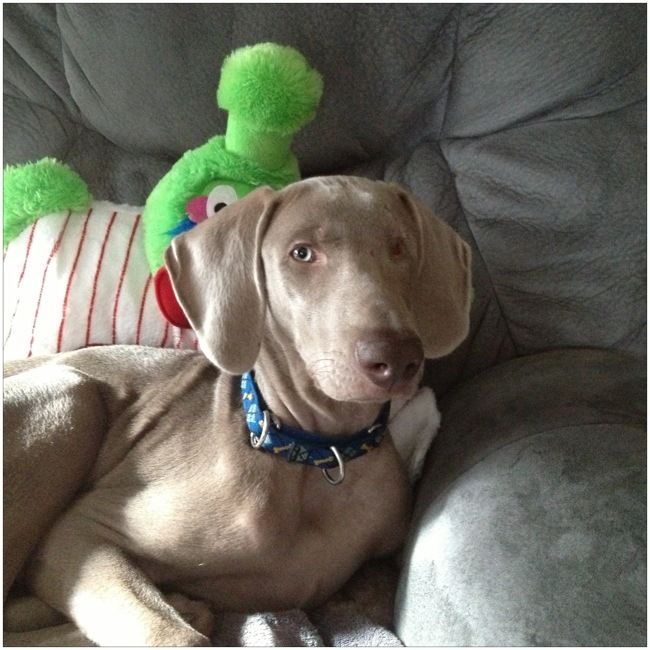 In my last post, I proudly shared the newest edition of my family, Chase the Weimaraner puppy. Having a puppy is a huge adjustment and I am making sure I spend the appropriate amount of time with him to get him acclimated to his new home. 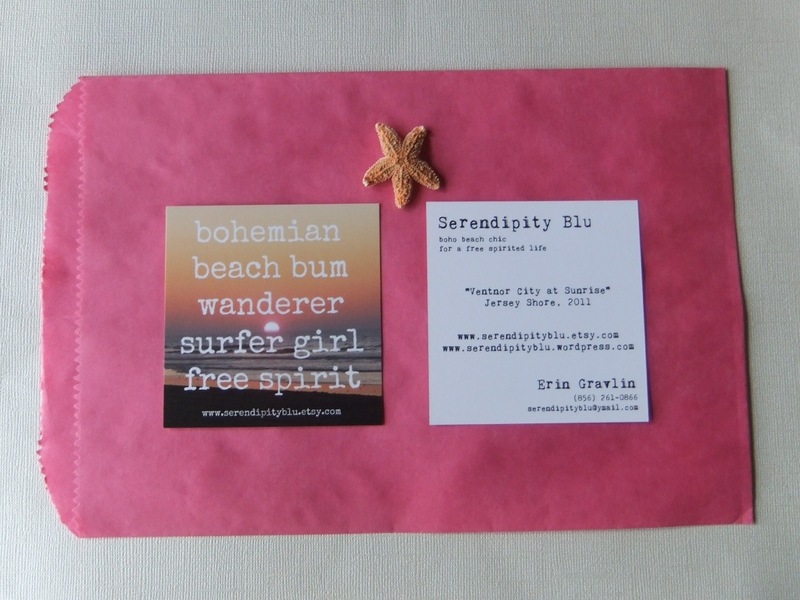 As a result, I have had to readjust the schedule for my business, Serendipity Blu. I originally planned to have at least 75 items in my shop for the summer season and to schedule at least two craft shows for the summer. I committed to two shows in Cape May, NJ in July and August, but I have no additional inventory other than what is listed in my Etsy shop. I had to decide what is more important: making new inventory for my shop or start to prepare for the shows. Since my shop is hovering around 50 well assorted items, I decided to focus on creating my craft show inventory, and I am proud to say, this week I crafted 10 new Betty Bracelets! I am also proud to say that Chase has yet to chew up the leather cord. I am planning on participating at two craft shows at Cold Springs Village in Cape May this summer. 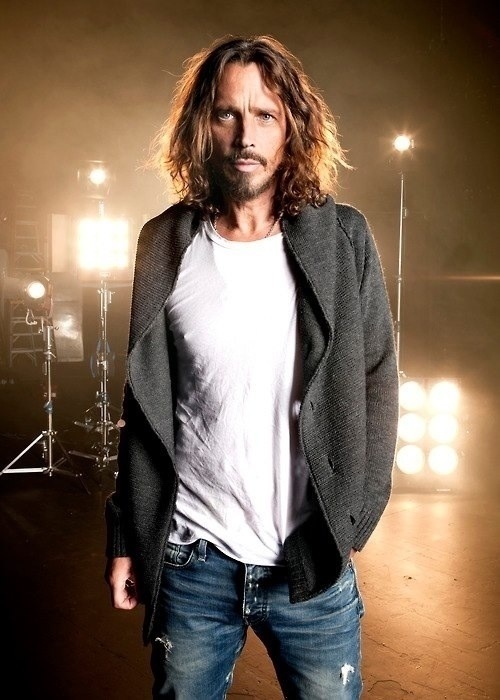 I am very excited – and a little nervous! – since this is my first “real” craft show outing. I participated in a house party this past holiday season, where 5 of us from my South Jersey Etsians Team set up tables at our Team Captain’s house for a fun grassroots craft fair. It was a great experience and a perfect trial run to see how my display works. 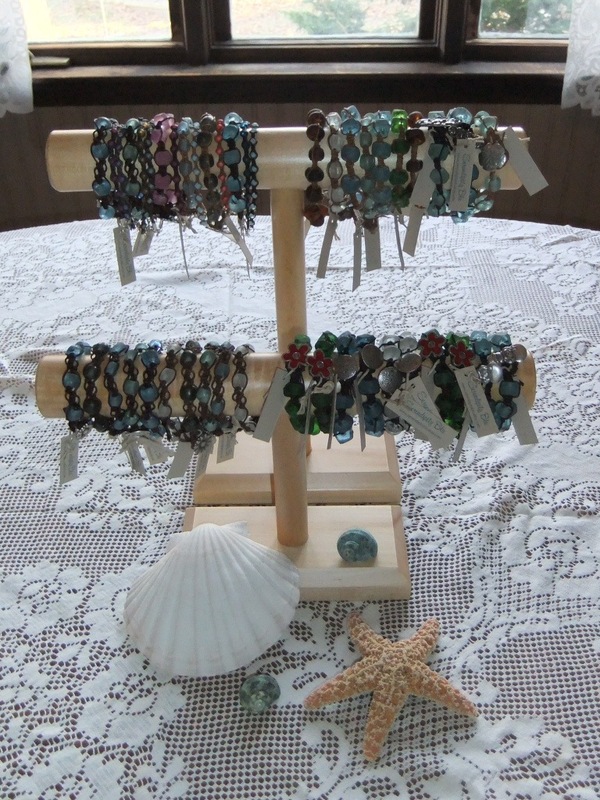 The photo above shows the setup I used to display my Betty Bracelets – beachy macrame pieces accented with recycled glass beads. 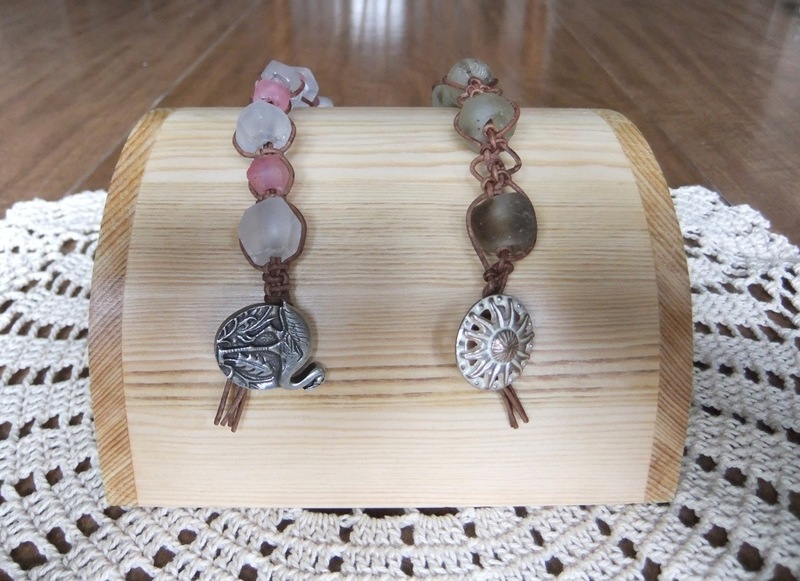 I really like the light wood T-bar displays – the color complements, rather than overpowers, the brown leather, and the natural texture of the wood works well with the rustic style of the jewelry. I basically placed a bracelet display in front of the taller necklace display for some interesting height contrast. I think the contrast worked well also. I also love the look of the casually strewn seashells to complete the beach theme. While the display is visually appealing, it was not as welcoming as I would have liked it to be. I packed so many bracelets in the display that most potential customers were afraid to remove any to try on for fear of a bracelet avalanche. Also, all of the prices were listed on tiny tags on each bracelet. Many potential customers prefer to shop at their own pace and often do not like to ask for assistance until they are ready to purchase. Even though I did list all of the prices, they were not as easy to read because of the tightly packed issue. The simplest solution was to purchase more T-bars. I now have four (2 necklace and 2 bracelet) so I can display fewer pieces on each. I also found some other great display ideas that welcome the client and encourage trying on my jewelry. I just love these two latest editions to my setup! The mini chalkboards are such a fun way to list prices – plus I don’t have to bother with all of those tiny tags! 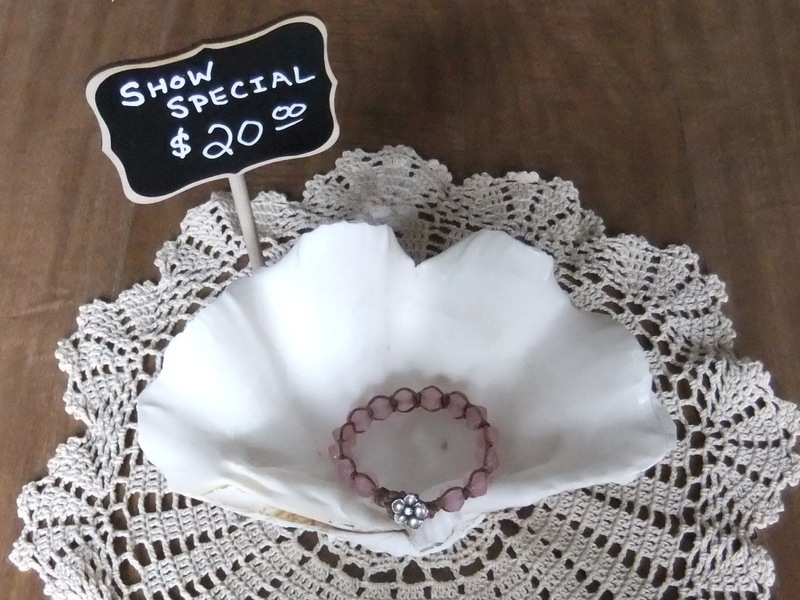 I want to keep it simple with these Cape May shows and price my bracelets with only 3-4 options, based on the size of the beads. With these signs and the extra T-bars, I can segregate the bracelets by price, making a very easy and enjoyable shopping experience. Four of these chalkboard signs are available from the Etsy shop, Braydens Grace, for $18.00 with $4.00 shipping. For an extra $5.50, you may also want to order the wipe-off chalk pen – less messy than regular chalk! 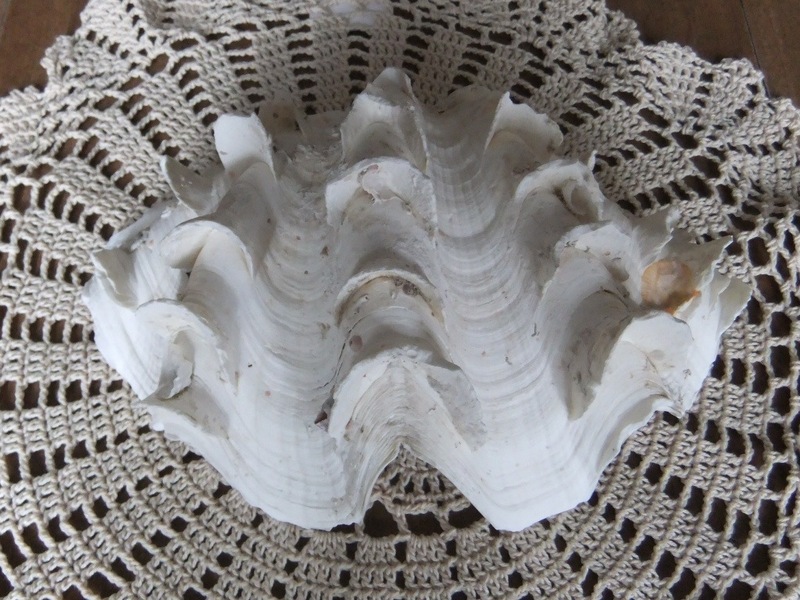 I purchased this beauty from the Etsy shop Seashells by Seashore. The price tag seemed a bit hefty at $20.00 with $10.95 shipping, but was actually quite comparable for this size seashell. 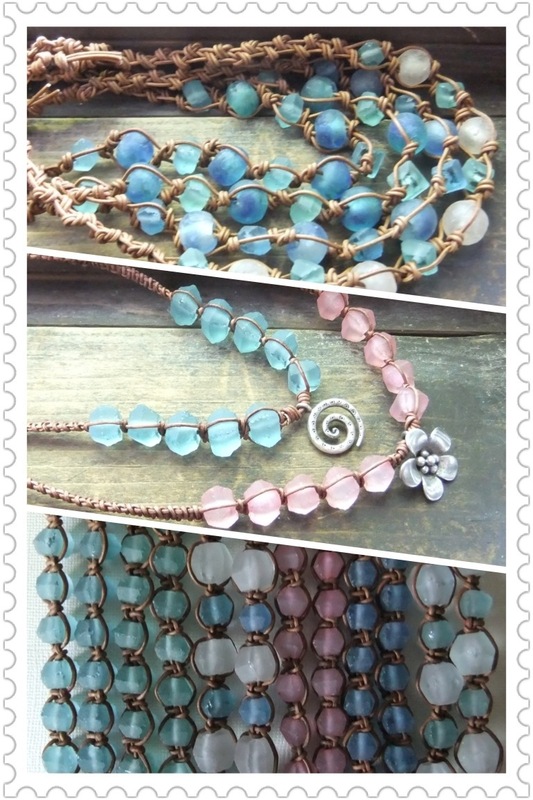 SERENDIPITY BLU IS IN THE PINK! I have gorgeous 2 inch square business cards that I absolutely love, but they are small and I was concerned they would get lost amongst everything else on my display table. I was going to order my regular design in a larger 3 inch square, but then I found these hot pink merchandise bags I purchased as a closeout a few years ago. I thought it would be fun to match the larger cards to the bags for the summer shows rather than stick with my signature aqua blue. I chose this design, which is actually a variation on a promotional magnet I recently designed. I especially love the vintage typewriter print on the back of the card! I purchased these from my usual vendor, Uprinting, and I was just as pleased as I always am with their quality and service. 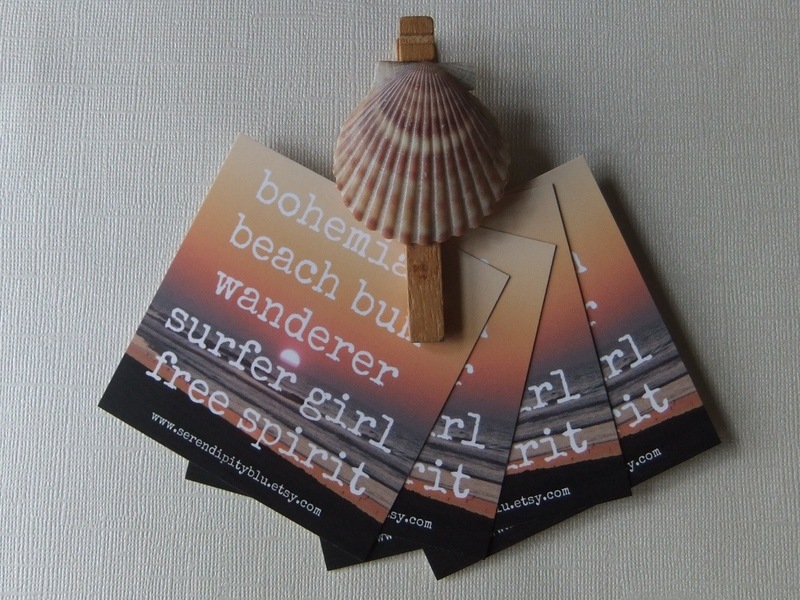 I glued seashells onto wooden clothes pins to act as anchors for my cards so they will not blow away in the ocean breeze. I plan to put 3-4 small bunches of cards around the table to encourage more customers to help themselves. I am hoping these enhancements to my setup will encourage more serious browsing and potential sales. Keep you posted!